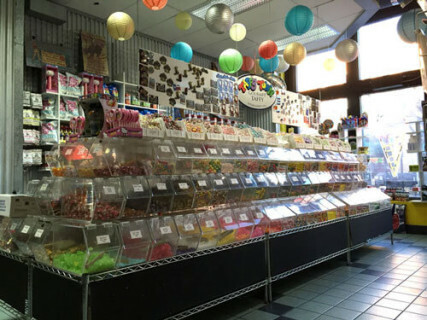 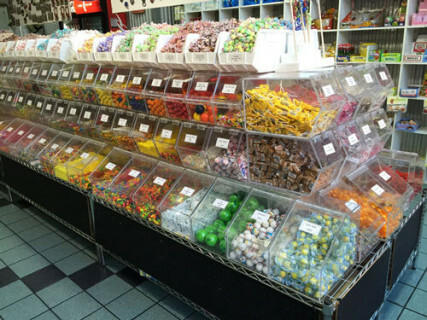 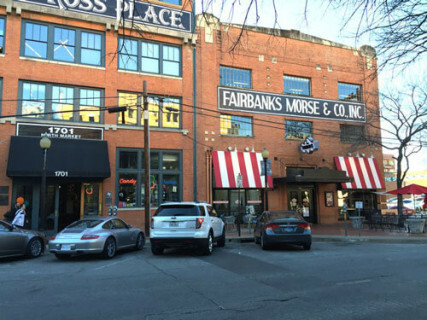 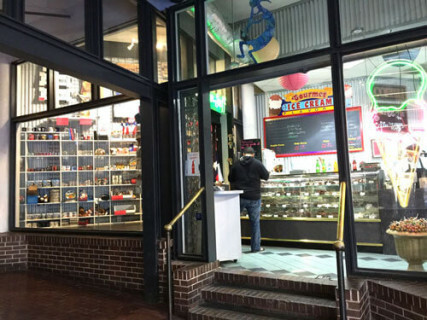 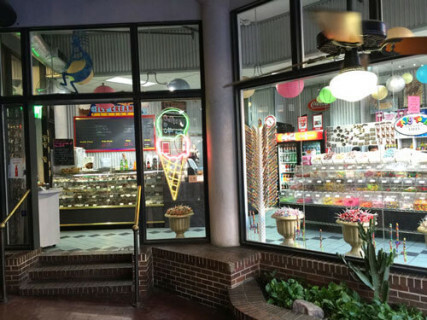 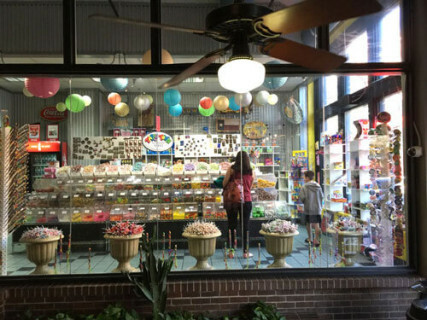 Kokopelli Candy Co. has been part of the Dallas West End Historic District for over 20 years. 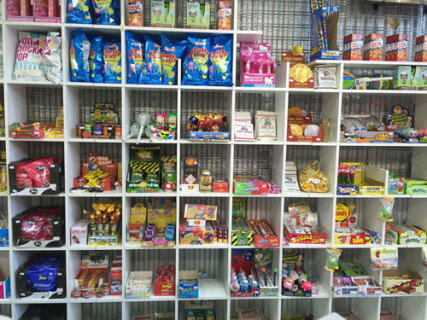 Our selection of products include... 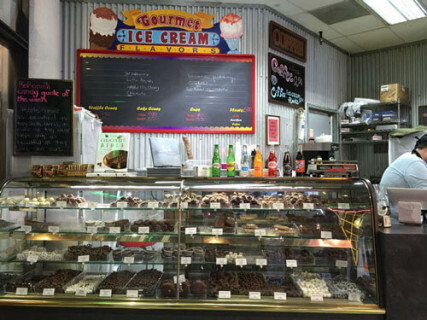 Wonderful CHOCOLATES, Handmade waffle cones for our tasty ICE CREAM, Nostalgic CANDY and Gourmet handmade COOKIES baked fresh daily. 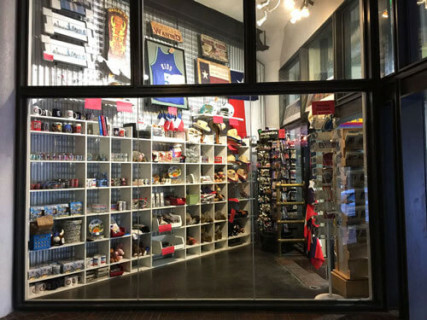 If you are in the West End swing by our store and say hello!